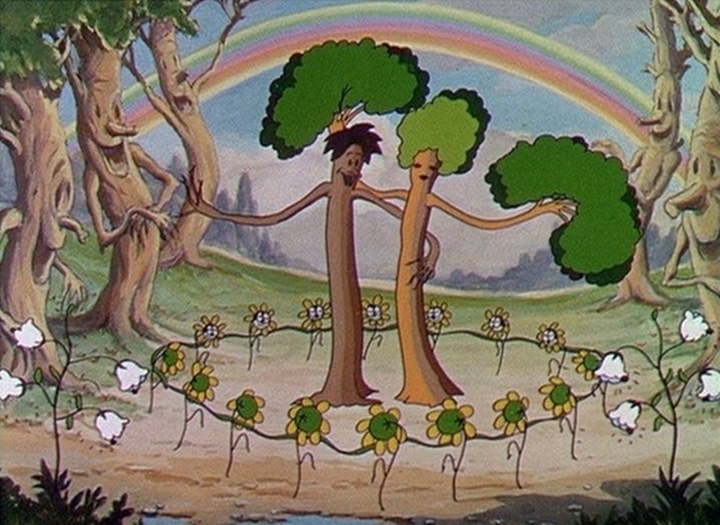 Disney in Concert: A Silly Symphony Celebration is a tuneful and colorful celebration of groundbreaking cartoons produced at the Walt Disney Studios between 1929 and 1939. 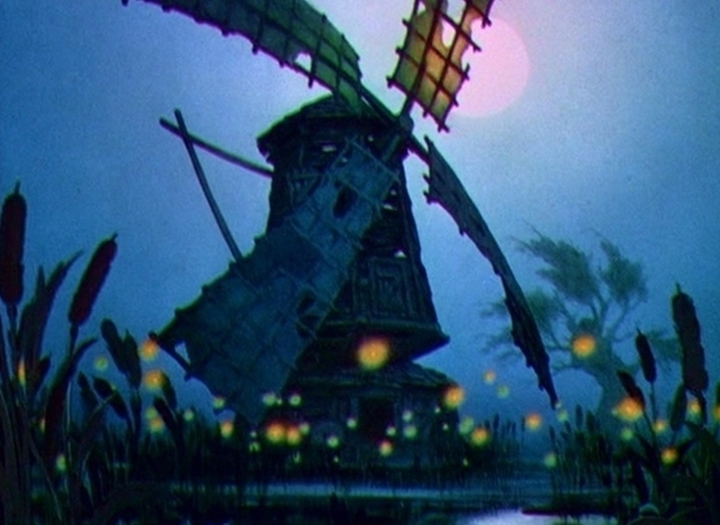 During the production of these Academy Award-winning shorts, Walt perfected the skills essential to the creation of his first feature film, "Snow White and the Seven Dwarfs" (1937), with developments in the use of color, special effects, character animation, music and storytelling that continue to influence the art of animation today. Now, 85 years after their debut, Walt Disney’s Silly Symphonies return to the big screen to delight audiences of all ages, accompanied by their original musical scores performed live by the Golden State Pops Orchestra under the baton of the shows World Premiere Conductor, Maestro Steven Allen Fox.